We have featured some strange and wacky gadgets here on Geeky Gadgets over the years, but this Hamster Submarine has to be up at the top of the list. 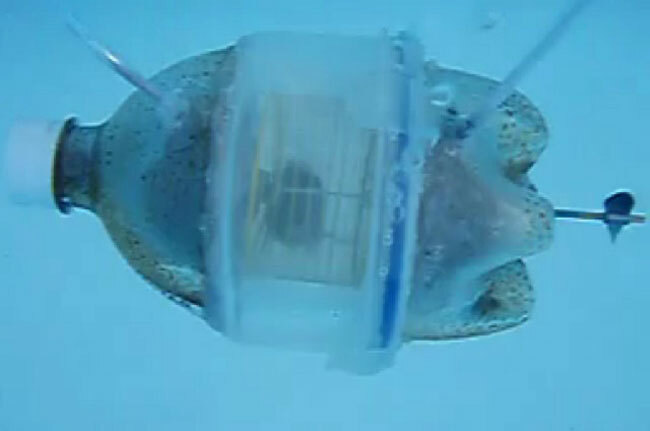 The Hamster submarine is constructed from a 3 litre plastic bottles, and is fitted with a hamster wheel which allows the crew to power the submarines propeller. Watch the amazing video after the jump to see the “Houdina” the hamster go to new depths. 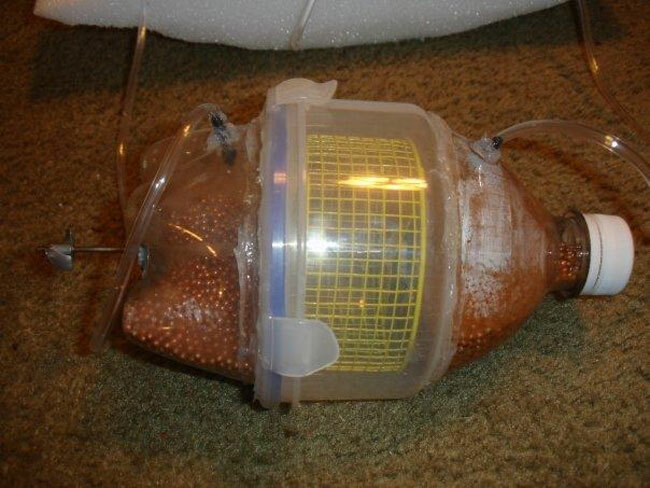 You can found out more details of the project over on the creators website, Hamster Submarine. Where instructions are also supplied to create your very own.